Heyyy everyone! It's time for another review! 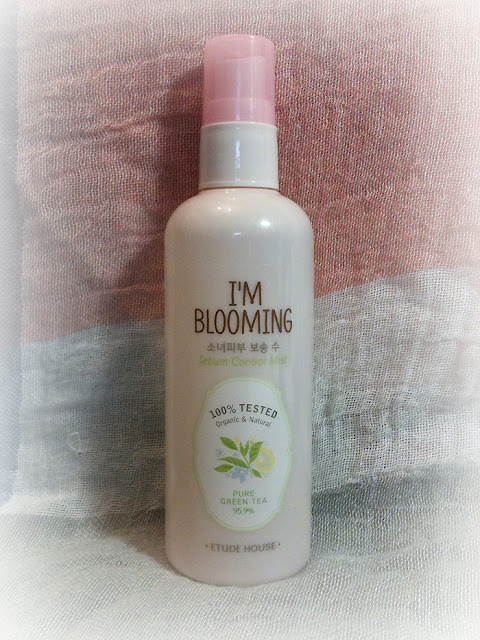 I'll be reviewing the Etude House I'm Blooming Sebum Control Mist today :} It's another something I got from my previous Gmarket haul. 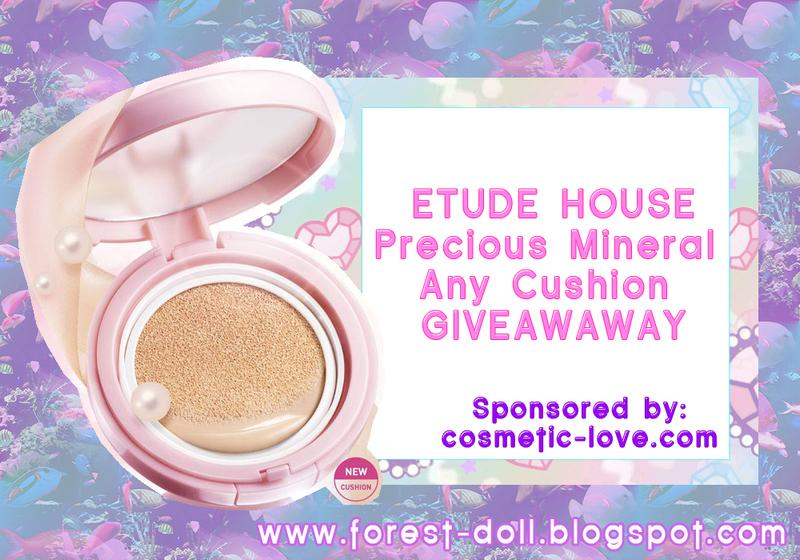 Ah, Etude House... why are all your products so pretty? Look at this lovely pink bottle! 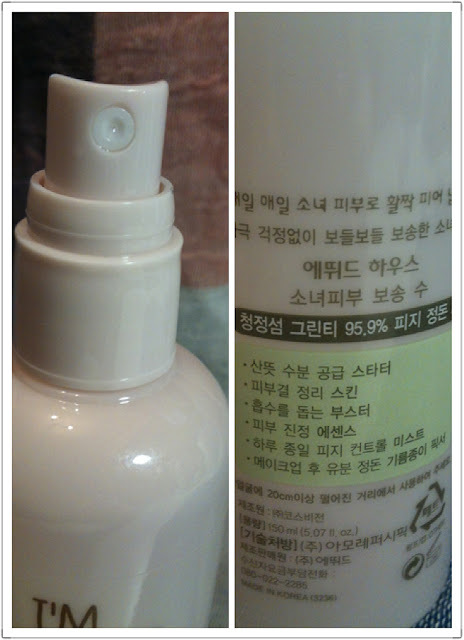 Some details picture... the Etude House I'm Blooming Sebum Control Mist claims to reduce sebum production and made of natural ingredients. The mist is basically colorless with a very, very, very light scent that distinguishes it from distilled water. The mist was fine when used according the instruction - spray from 20cm away. If you spray the mist too closely, you'll see too much product will adhere onto the skin, forming droplets. As for the sebum control property, it does make my makeup last longer by keeping the oilies at bay. I sprayed 2 times in around 6 hours, and my t-zone was significantly less oily than before. I'll keep using for the rest of the summer! Repurchase? : No, I think this bottle can last me for a looooong time. I probably would like to try something else by then. #7 - TesterKorea Mini Haul Review!